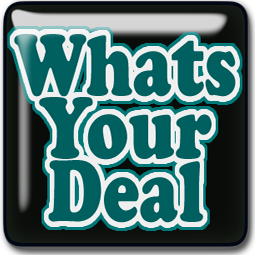 Round Up Tool The Fastest way to search for deals, and you can exclude terms. MailAway for COUPONS – Over 500 National Brands in this tool! Stock Pile Price List – Find the BUY and STOCK PILE Prices on the items you use most! Also helps with inventory. Advanced Deal Search Tool On tihs advanced tool, you can choose which stores you want to include in your search. We have already included all the national stores, you just have to click the grocery stores you shop! Deal Search Tool: A basic search tool that will search allstores.